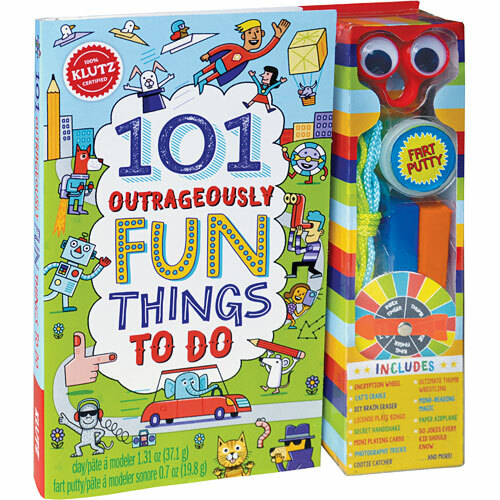 Klutz 101 Outrageously Fun Things to Do: Your all-in-one survival guide to having fun anywhere, any time! 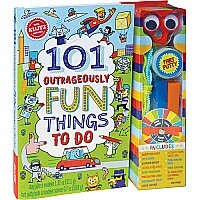 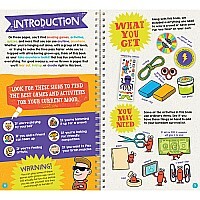 This book is chock full of 101 activities sampling the best of Klutz's vast library of games, pranks, crafts, and humor. 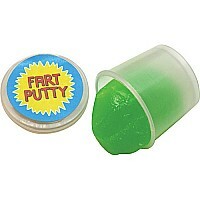 It even includes spectacular fart putty for guaranteed, never-ending entertainment. 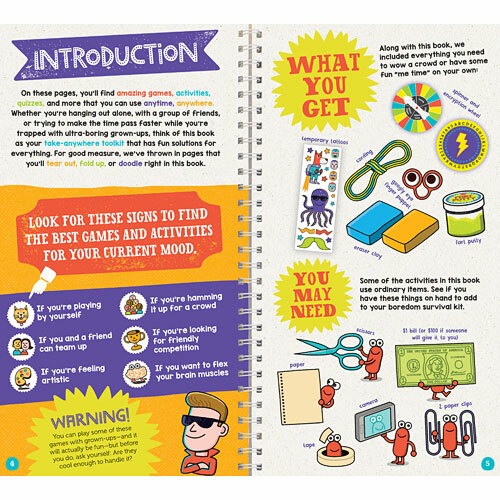 This collection is perfect for car trips, train travel, airplane trays, waiting rooms, desert islands, and anywhere else you find yourself with downtime.